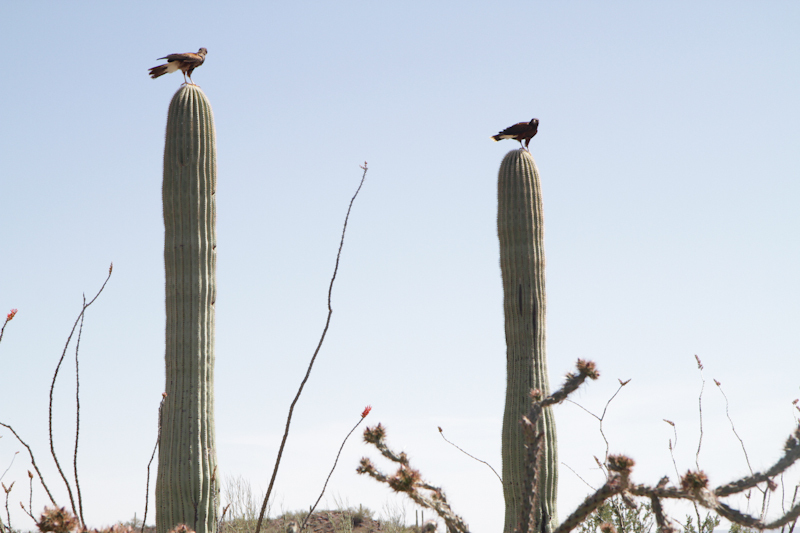 Admire some saguaro at the Sonoran Desert Museum. The Polly Hill Arboretum is offering an exclusive tour of gardens of southern Arizona from March 22 to 26, 2015. The Sonoran desert vegetation is surprisingly lush and the sunsets can be fantastic in spring. The tour includes the Desert Botanic Garden in Phoenix, Tohono Chul Park and the Sonoran Desert Museum in Tucson, and the Boyce Thompson Arboretum located in Superior, Arizona, east of Phoenix. The tour will be based in Old Town Scottsdale at the Hyatt Place Hotel, near restaurants, shops and boutiques. Space is limited. For more information, call Karin at 508-693-9426 or visit pollyhillarboretum.org for itinerary and pricing.